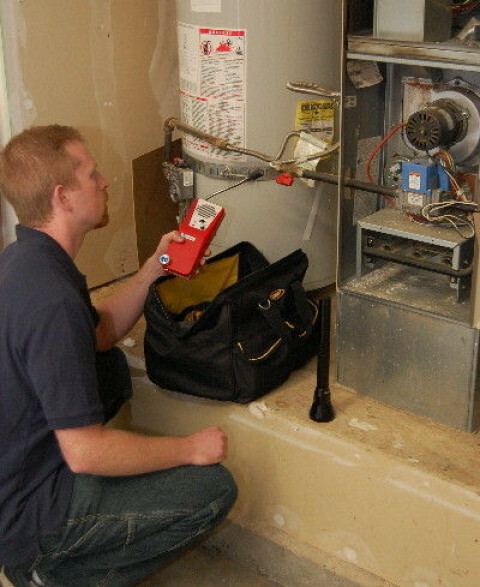 Quality home inspections at a great price. 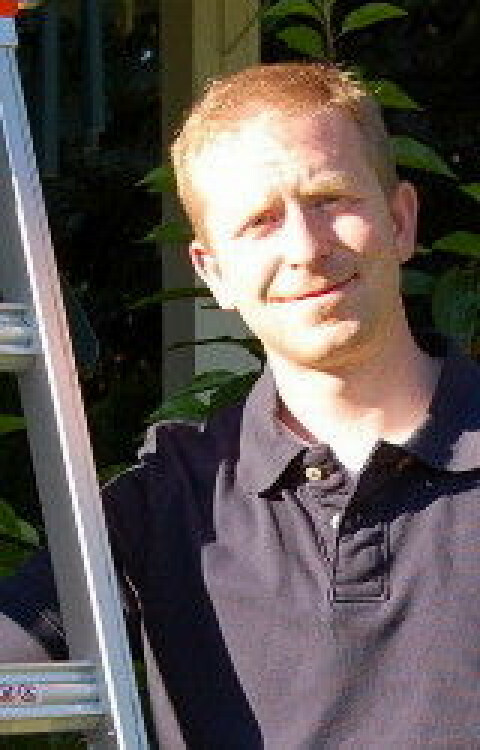 Serving King, Pierce & Snohomish counties. 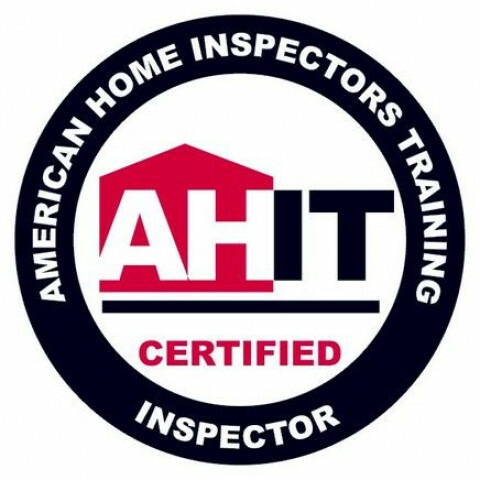 Washington State Licensed Home Inspector # 679, WSDA Licensed Structural Pest Inspector, Associate member of ASHI®, Professionally Trained, AHIT®. Fully Licensed and Insured.